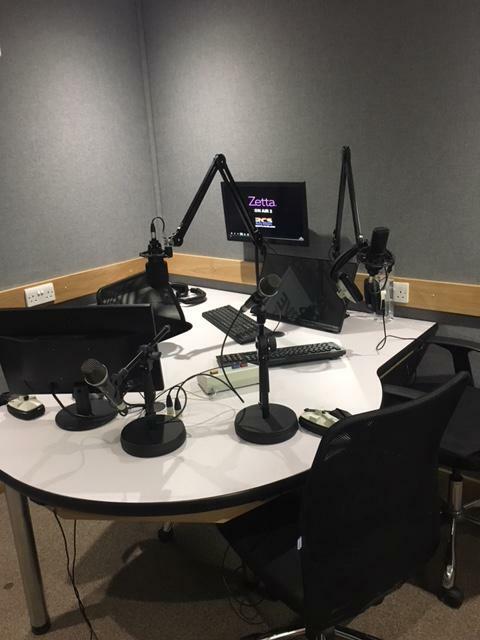 Looking for a London Studio for audio recordings, live streaming or podcasting? The recording studio is a back up studio for LOVE SPORT Radio, less than 6 months old, and has all the latest studio equipment, with superfast business broadband capable of live streaming HD video and audio. Our producers are available to assist you with set up, recording and quality control. Audio recording rates are great value compared to the market. Our studios are located in Southwark in the heart of London, minutes away from Blackfriars, Waterloo and Southwark stations.